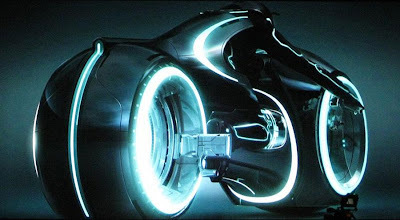 Tron will be back in cinemas this year and Daft Punk have the task of making the score for the film. Tron and daft punk seem like a marriage made in heaven. This score is like nothing you've heard before. Could this be the greatest score of modern times? Judge for yourself.